One of the main ways Nioh sets itself apart from the other Souls-like games is in its more in-depth melee combat system. 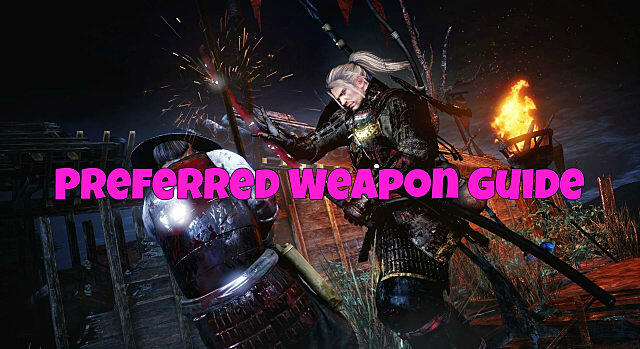 Besides a variety of different stances that completely change how a weapon is wielded and the powerful Living Weapon system, you are tasked with selecting a preferred weapon after completing the opening segment. Despite how it may seem, this is not a set in stone choice that restricts what types of weapons will be available. 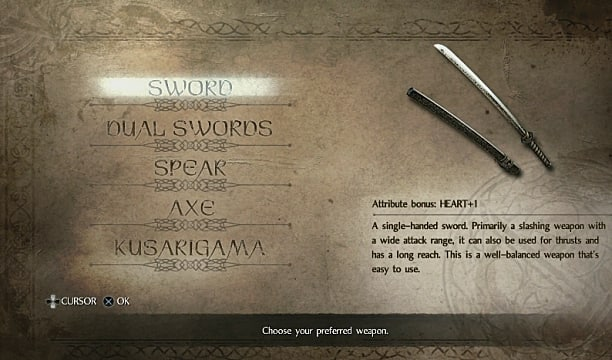 No matter which Nioh preferred weapon you choose, William can still pick up any sword, spear, axe, etc. 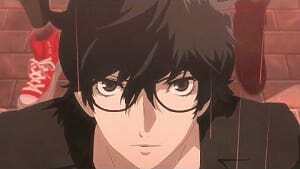 you find and gain familiarity with it. So what's the point of a preferred weapon? Besides changing your starting options, William earns a stat boost based on your choice. The associated stat is also tied to that class of weapon, so in the beginning of the game you will have an edge with that weapon type. 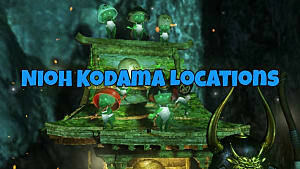 Below we cover the five choices available and which option to pick based on how you intend to play the game. 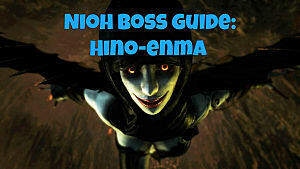 Need more help with this ultra-hard hack and slasher? 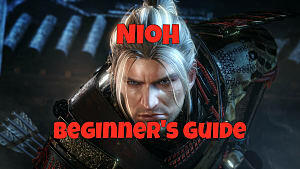 Check out our beginner's survival guide here. 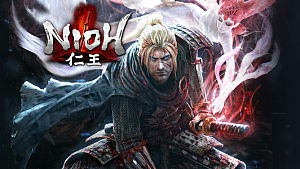 The trusty single sword is a good all around choice when first trying out Nioh as it has a balance between defense and offense, and the heart boost gives bonus Ki (the Nioh equivalent of stamina for chaining together more attacks and dodges before tiring out). Sword is an excellent starter option so you can learn the low and mid stances and focus on first defending, then striking when the moment is right as an opponent's stamina is drained. 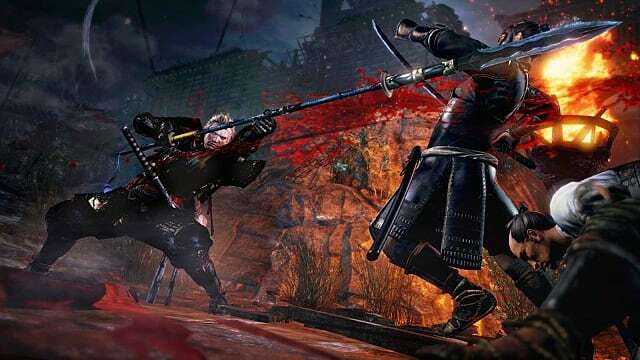 These are basic abilities you absolutely have to master if you want to survive at all in Nioh. If one sword is good, two swords are better, right? Well, maybe, maybe not. Dual wielding swords offers faster, slightly less deadly attacks that are good for fighting multiple enemies simultaneously. The increased skill stat associated with dual swords also helps your Ki Pulse and using special abilities of light equipment, in addition to increasing the effectiveness of guns. If you feel confident and want to try something a little harder, dual swords is a good option in place of single sword. As you'd imagine, the spear has a long range for keeping enemies at a distance and launching sweeping attacks to force opponents back. If you can use it properly, the spear is an amazing weapon, but the major downside is that its very bad in close quarters or cramped areas. The stat boost can offset that downside though, offering increased health to keep you alive while maneuvering to a better position. Axe is a decent pick even if you don't like the slow attack speed due to the stamina boost, which increases your health and encumbrance. Encumbrance is a stat many don't realize they need to be paying attention to early. If it reaches a certain level, your speed and ability to dodge will be hampered - which is completely deadly in this Souls-style game. A good choice if you plan on using heavy armor, axes have high damage output and are absolutely killer against slow moving enemies. 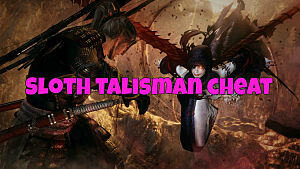 This odd chain and sickle weapon can be devastating, if you can use it right. There's a high difficulty and learning curve, but it lets you hit both in close quarters and far range with better versatility than the spear. 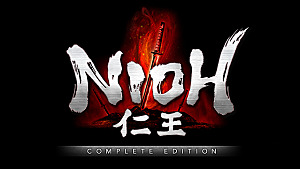 The bonus dexterity aids with Ninjutsu skills when you start buying them later on, making this a good choice if you are going for a Ninjutsu build. 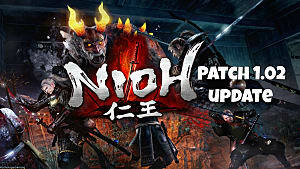 Which Nioh preferred weapon did you pick, and what's your favorite weapon so far to use when tackling bosses or facing off against regular opponents?